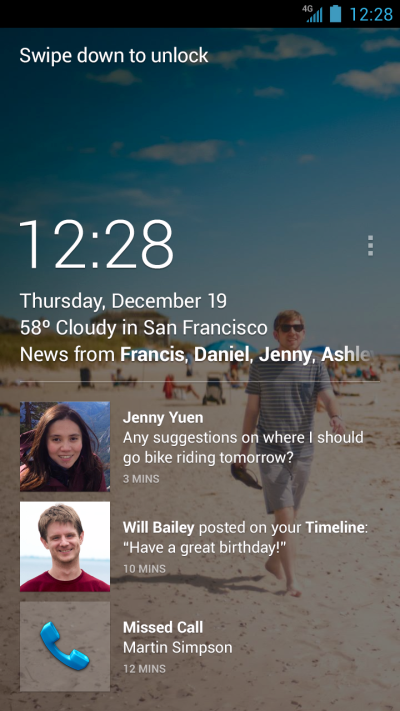 Facebook Home, the Facebook-made replacement launcher for Android devices, has been controversial (to put it mildly) ever since launch. Many lamented the fact that it wasn’t nearly as functional as other launchers, lacking features as simple as folder creation, usable widgets, and an app dock. Others, concerned about the potential for data collection, warned it could track users’ every move and herald the coming of hyper-targeted advertisements. 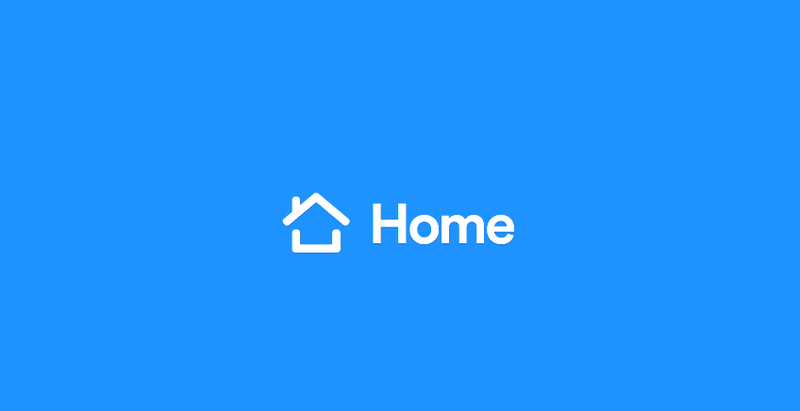 Regardless, Facebook Home hasn’t exactly been a runaway success, so the company continues to respond to feedback and tweak the app accordingly. In a recent update, for example, significant (and welcome) changes to the lock screen UI were made. Specifically, a scroll of Facebook notifications and phone info (e.g., missed calls) occupy the space below the revamped clock, which now includes weather data. A swipe to the left brings up Cover Feed (also accessible via a configurable shortcut), and a settings option allows users to change the wallpaper. Despite Facebook’s attempts to make Home a more palatable alternative to popular launchers, I can’t see it truly taking off anytime soon. Though a lot more cohesive than it was initially, the app is still an experience focused on social rather than utility. 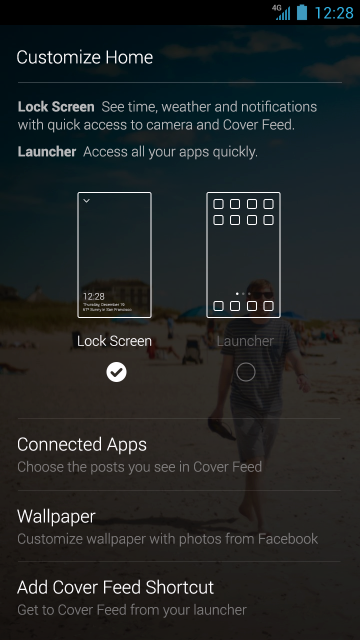 Many, myself included, believe launchers should focus on function over form, and leave the rest to applications. Until Home begins to offer functionality that’s truly innovative and not derivative, it’ll always be relegated to a niche userbase of the Facebook-obsessed.